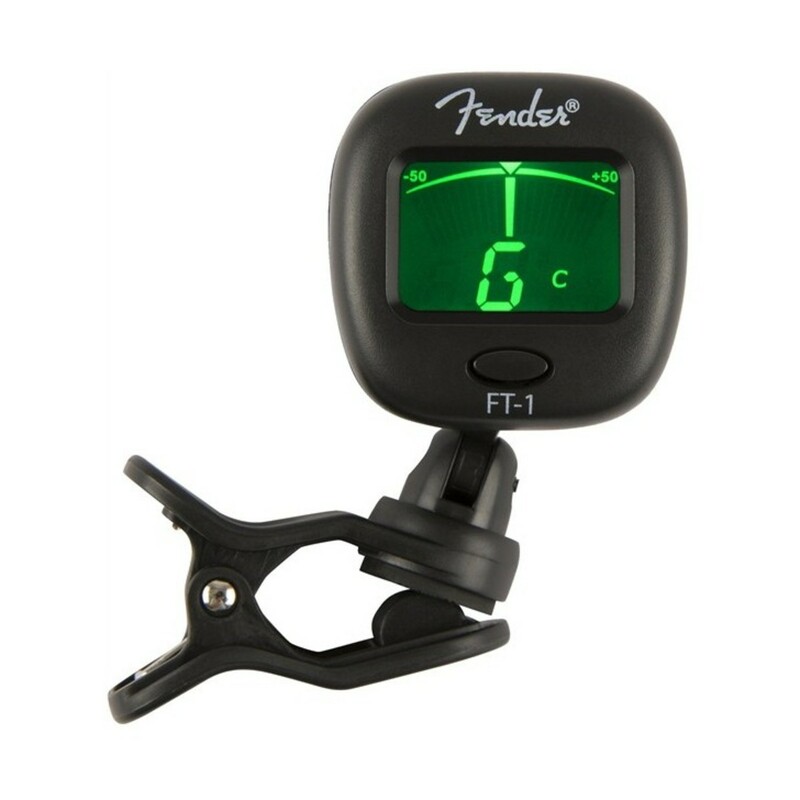 Convenient and unobtrusive, the FT-1 multi-function clip-on tuner helps ensure your instrument is always in tune, even on a dark stage. Its handles noisy environments with ease thanks to its built-in vibration sensor. 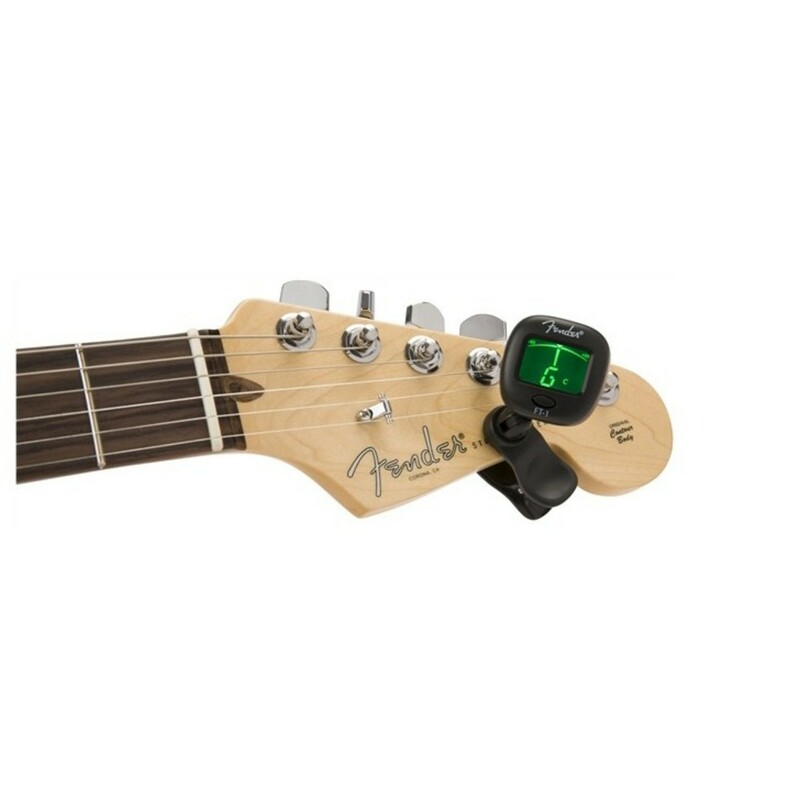 The LCD display’s easy-to-read needle indicates how close to pitch a note is, and the screen's backlight turns green once the note is in tune. 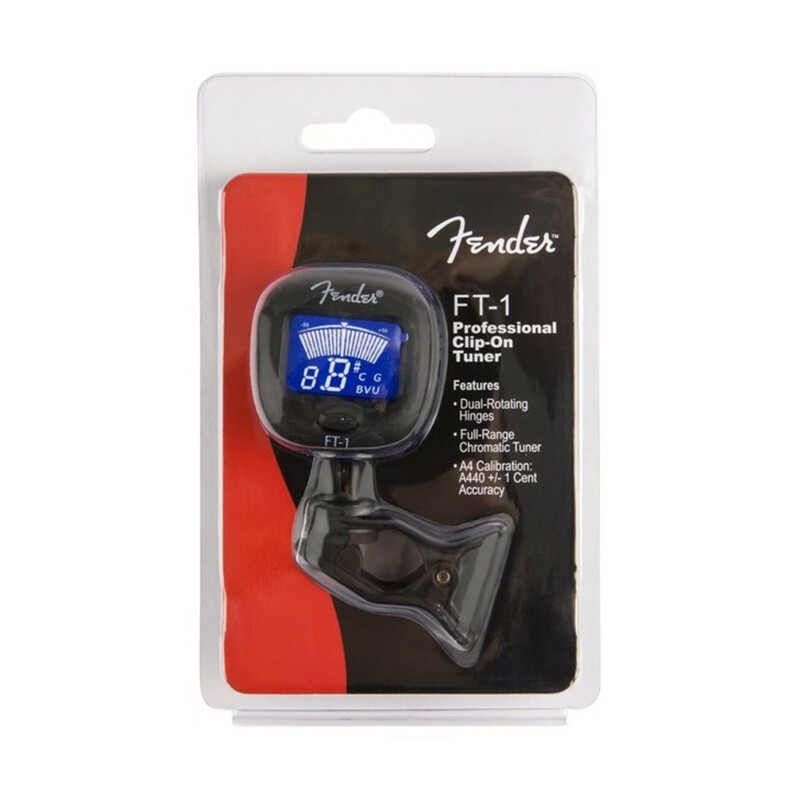 The FT-1’s dual-hinge design allows you to mount the tuner on either side of your instrument's headstock.